Most people in the United States like ice cream. In general, the typical person in the United States will have it around 28.5 times every year. More than 90% of households around the nation are known to break out their colored spoons and indulge in a frozen treat on a regular basis. 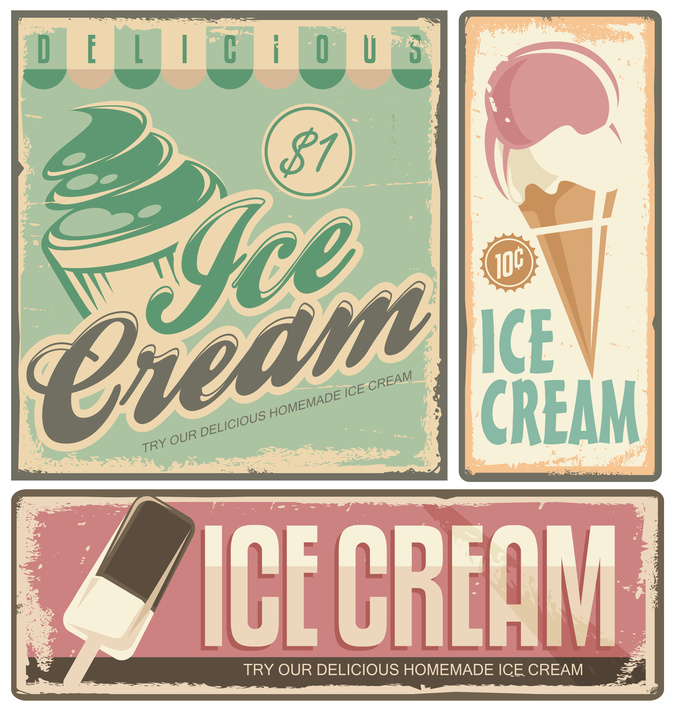 More than 1.5 billion gallons of ice cream, frozen yogurt and other similar desserts are produced every year around the nation. For people who are vegan or who cannot tolerate dairy products, every year seems to bring more and more options for frozen treats made with coconut, soy or almond milk. 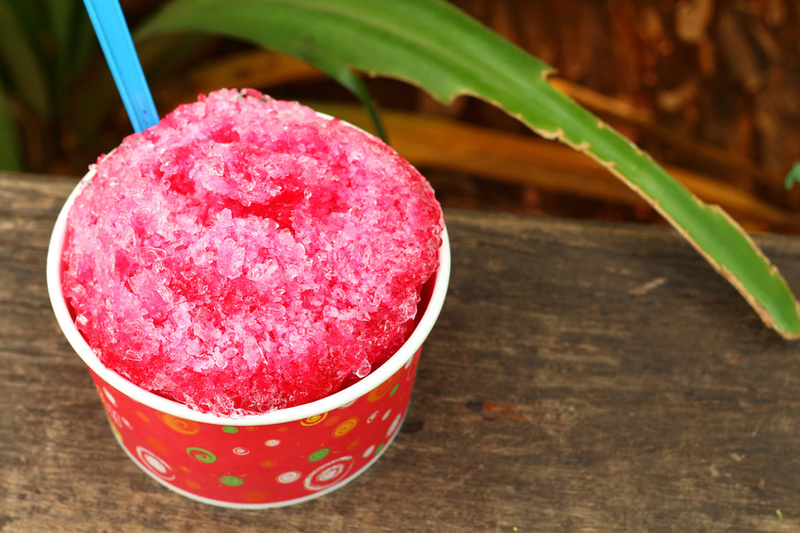 No one has to miss out on fun, flavorful, frozen treats.